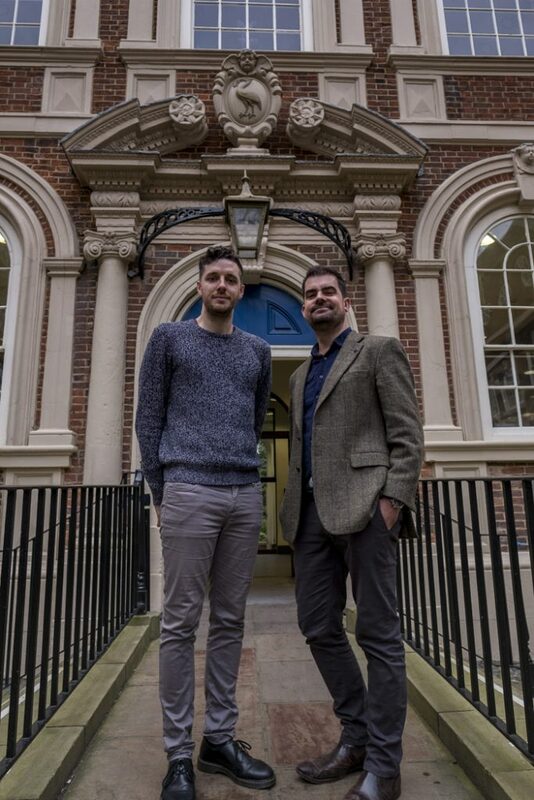 Bluecoat, Liverpool’s centre for the contemporary arts, has commissioned Liverpool-based marketing, design and digital agency Nonconform, and Runcorn IT services company Polymorph to deliver My Bluecoat an extraordinary digital project that will highlight, share and celebrate the heritage of the iconic Liverpool building on the occasion of its 300th birthday in 2017. My Bluecoat, funded by the Heritage Lottery Fund, is an archives collation, access and web-based engagement project that will catalogue and digitise a collection of historic materials and records currently split over three sites – Bluecoat, the Liverpool Blue Coat School (original occupiers of the Grade One listed building) and Liverpool Record Office. It is estimated that, thanks to National Lottery players, 10,000 files will be made available to the public, revealing the incredible heritage of the building, which has been in continuous use since 1717, first as a charity school for nearly 200 years, then a centre for the arts for over 100 years. 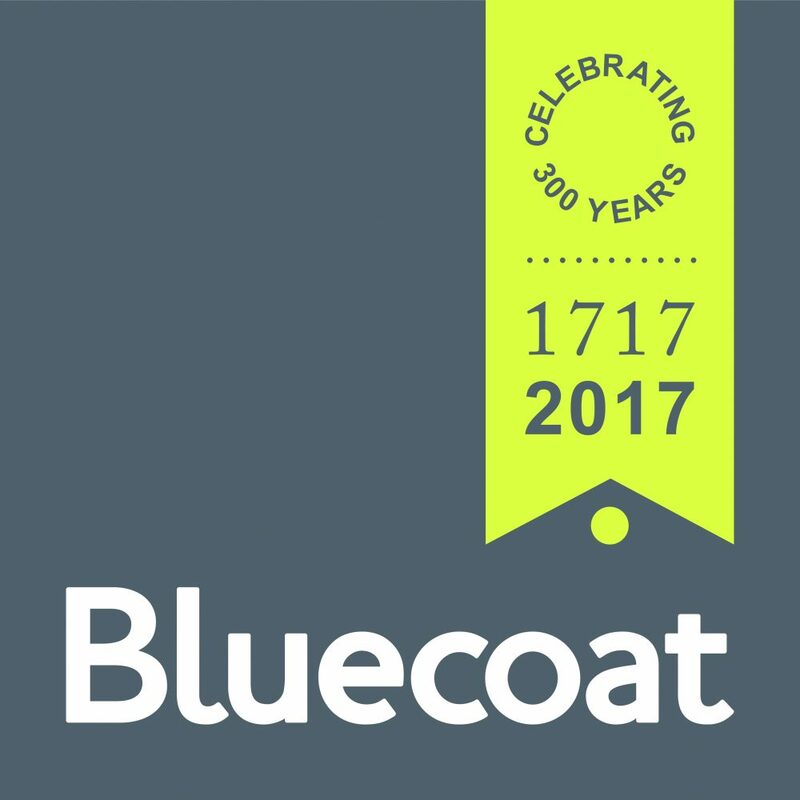 And this week, Bluecoat announced that it had been successful in raising the required funds from the Heritage Lottery Fund to deliver the project, with Nonconform and Polymorph confirmed as design and digital partners.